A heartfelt thank you on paper shows how much you care. The Jewish holiday of Purim has a fun commandment: the mishloach manot obligation to send a meal to someone else to help them enjoy the holiday too. While you're only required to send one meal to one other person, you'll usually send to more. For example, this year we sent out wrapped plates of food and drink to 5 friends and neighbors. In a class at my synagogue, the rabbi told how his family take it much further: they draw up a list of people to thank for something over the past year and then send them all care packages on Purim, turning it into a general People Appreciation Day. Where they really take it to the next level is that they include a handwritten thank you letter with each package. The rabbi remembered that one person was so touched by this, the thank you note they received was still sitting out on a table at their home months after the holiday. Handwritten thank you notes go a long way. 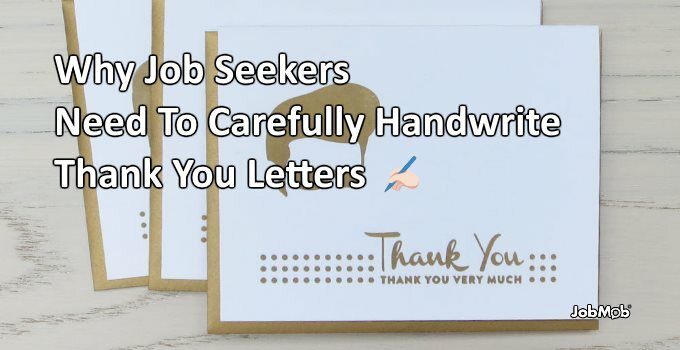 In your most recent job search, did you send any thank you letters? Showing gratitude is one of the simplest yet most powerful things human beings can do for each other. And despite my love of efficiency, I think that thank-you notes are best done the old-fashioned way, with pen and paper. Job interviewers and admissions officers see lots of applicants. They read tons of resumes from “A” students with many accomplishments. But they do not see many handwritten thank-you notes. If you are a B+ student, your handwritten thank-you note will raise you at least a half-grade in the eyes of a future boss or admissions officer. You will become an “A” to them. And because handwritten notes have gotten so rare, they will remember you. It's a job search cliché that you should send thank you cards or notes, if even just a short email after job interviews. But as a job seeker, it's so easy to feel that it's all a waste of time and effort. Why thank someone who's just going to reject you? Besides, they're going to see many other candidates either way, right? Is a small note really going to make a difference? Comment from discussion FejizeKoy's comment from discussion "Thank you note/email to interviewer?". 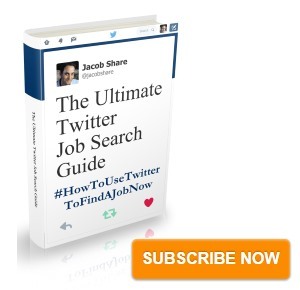 Subscribe to JobMob via email and follow me on Twitter to learn about showing appreciation on your job search. I thought if the interviewers have chosen the candidate based on the being impressed, may not change thier minds a gain to consider you if you failed the interviews. You’re right- if you’re unqualified or made a poor impression in an interview, a thank you card is unlikely to suddenly convince a recruiter to hire you. 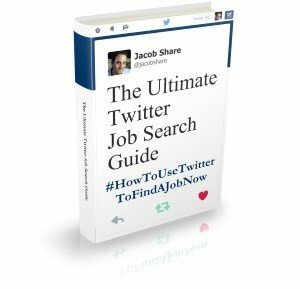 But if it’s a close race between you and other candidates, this could put you ahead. While yes I believe that thank you notes are important, handwriting them can actually backfire especially if you have sloppy penmanship. I personally was ready to hire a candidate for a very important role – he was smart, knew our space really well, etc. but then he sent me some chicken scratch on a piece of paper which I presume was a thank you note. My colleagues saw it and said that if this is how he chose to express himself, that we couldn’t afford to have someone like that on our team. Sadly, they are right so we passed on that person. The funny thing is that I continued to check out the person from time to time on LInkedIn. While I realize that LI is not a true indicator of one’s background, he never seemed to change it which makes me think that he never was hired by anyone else either. Long story short — don’t handwrite anything if you have really sloppy penmanship. It will backfire and it will make you a weaker candidate overall if not done right. Agree that any sloppy showing can negate other AAA performances. Assume that altruism isn’t the objective here; acting out of the box is. On the pecking order an impressive penmanship on heavy linen paper beats any chicken scratch. Those who scratch can go for a bought card. Remember, however you jump the line, someone now behind you was once ahead. Yes, it’s about out of the box thinking, Brian. And I like your last point.